SA Water are holding Community Open Days on the proposed seawater desalination plant at Sleaford . Join SA Water to discuss the plan to ensure a safe and reliable drinking water supply for the Eyre Peninsula into the future, plus share what’s important to you as they investigate a seawater desalination plant at Sleaford. 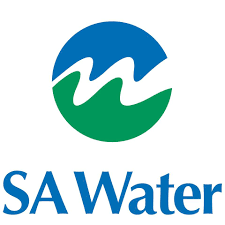 SA Water look forward to sharing their plans with you. Call in and see them at the Nautilus Arts Centre (Theatre) on Monday 12th November between 2pm and 7pm, and Tuesday 13th November between 9am and 2pm.